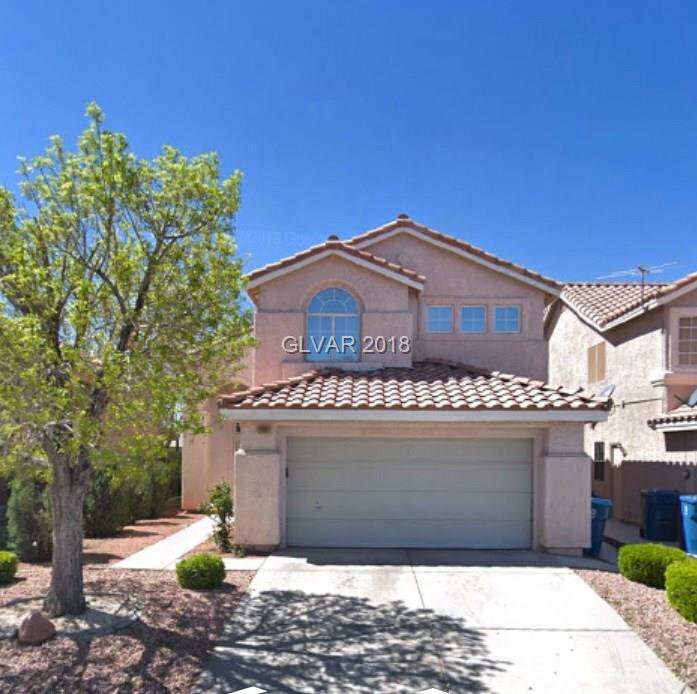 Where can you find an almost new home, no HOA, 3 bed 2.5 bath, 2 car garage for under $242,000? You can find it right here. Closing to be after January 2, 2019 - tenant needs time to move. Listing courtesy of Las Vegas Realty Center. Selling Office: .